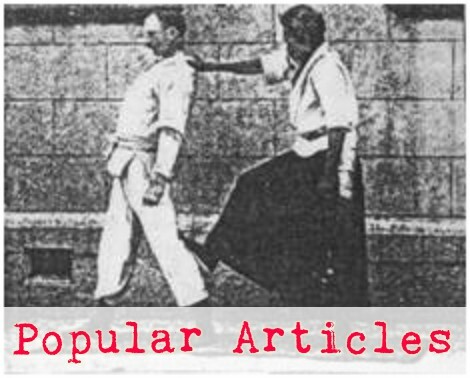 I got a couple of great comments on my recent article in aikido journal about kuzushi (unbalance). I asserted that kuzushi was useless unless it is effortless. One guy commented that if it is forced, it isn't really kuzushi. Another commenter said that if you force the kuzushi then you areunbalanced yourself. This brings up another aspect of kuzushi... If nobody is able to make you pay for your unbalance, are you really in a state of kuzushi? 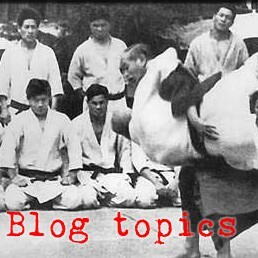 If you attempt to force a kuzushi and create a weakness in yourself that nobody is able to exploit, are you really weak? What do you do with a maniac?